Based in Gloucestershire, PGF Caravan Services provide comprehensive caravan refurbishment and repair services for affordable prices. Specialists in providing repairs to all components of caravans, we can repair anything from your tail light to tow hitch. 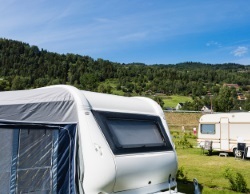 Whether you require repairs or refurbishment to your caravan, we can provide a mobile service that comes to your location, even if you break down in a caravan park. We are willing to travel to your city or town to repair or refurbish your caravan, so if you need our caravan services, give us a call today on 01452 553 288. If you cannot see your location listed here, please do not hesitate to get in touch to find out if we can travel to you.